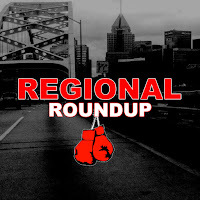 - Undefeated lightweight prospect Matt Conway of Pittsburgh will headline the June 8th Made Men Promotions show at The Rivers Casino. Made Men Promotions also has two other shows lined up at The Rivers this summer including their first-ever MMA event on July 14th before wrapping up the summer at the amphitheater on August 11th with the Rivers Rumble IX. 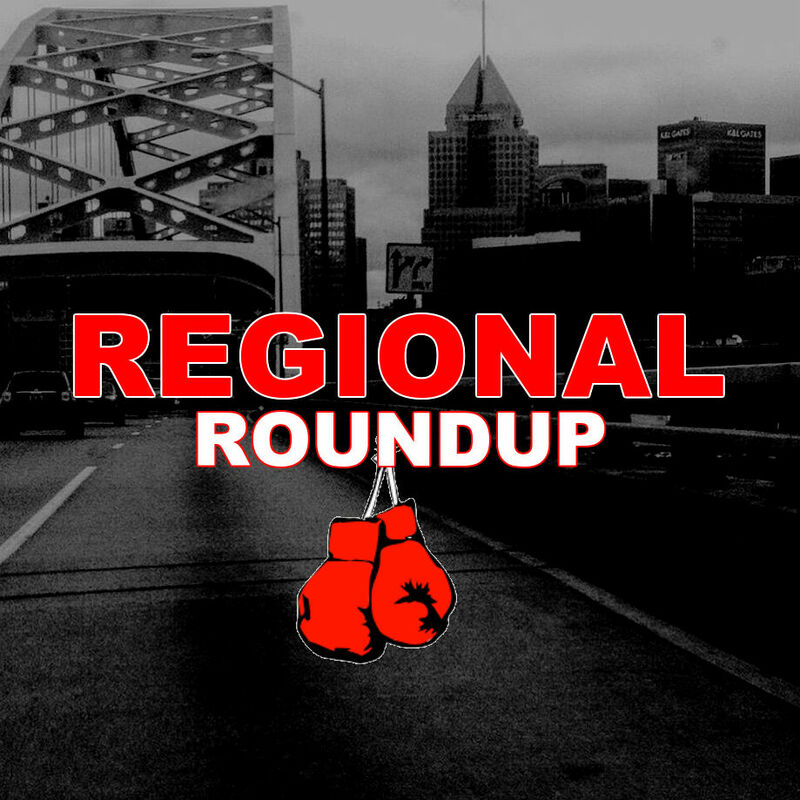 - You don't have to wait until June to catch some pro boxing in the Pittsburgh area as two shows are lined up for May. On May 19th, World Fighting Champions will bring pro boxing to The Meadows Casino in Washington, Pennsylvania as Pittsburgh fan favorite Bill Hutchinson is slated to be in action against an opponent to be named. On May 25th, Mike McSorley of Integrity Fighter Managment will bring pro boxing to the Priory Grand Hall in Pittsburgh. - Pittsburgh fan favorite Rod Salka (24-4) will be fighting on national television on April 12th when he takes on Francisco Vargas (24-1-2) in a super featherweight showdown at Fantasy Springs Casino in Indio, California. - Akron will host a solid amateur card this upcoming Saturday, April 7th as AB Pitching Academy hosts Rubber City Fight Night. Tickets for the show, which starts at 7:00PM can be purchased by calling 330-208-3003. - Cleveland will be buzzing with some solid amateur tournament action in the coming weeks. First, the Cleveland Area Golden Gloves will get started in the middle of April on April 19th at Brook Park Recreation Department in Brook Park and in early May the Lake Erie Junior Olympics will be held on May 4th-May 5th at the MLK Civic Center in East Cleveland. - 65th Street Gym Boxing Club will be hosting their second "Box Out The Violence" amateur show on April 14th at the El Hasa Temple in Cleveland. First bell is slated for 2:00PM.